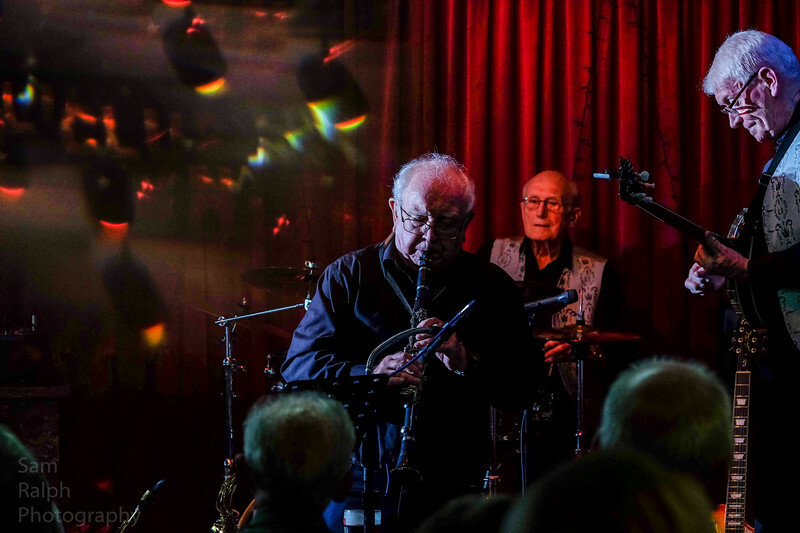 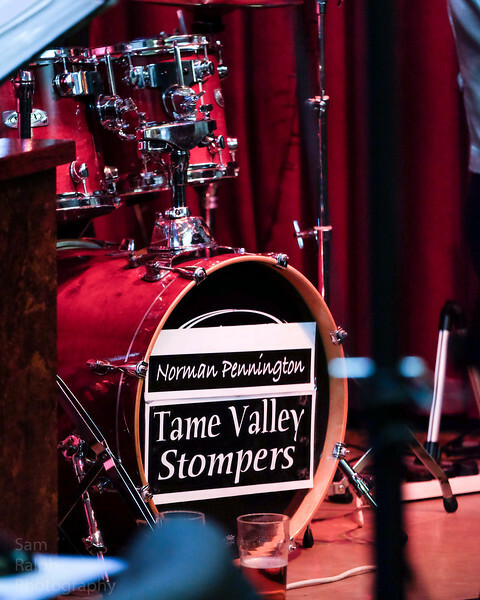 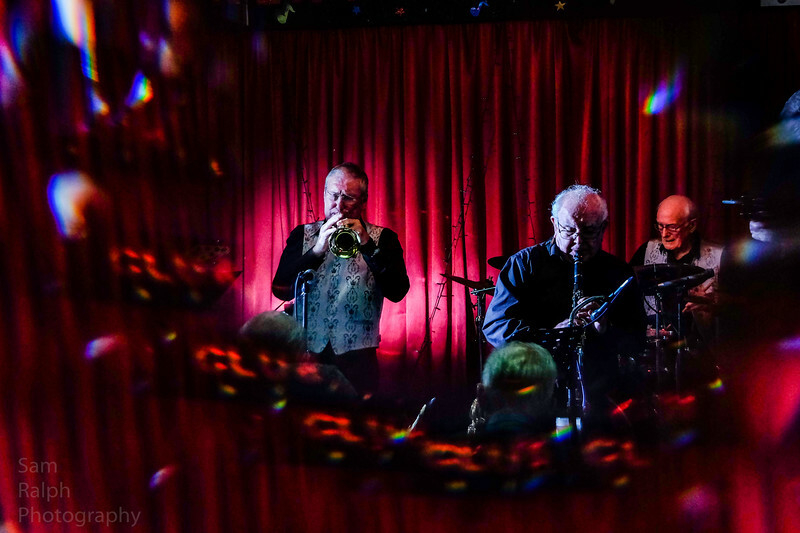 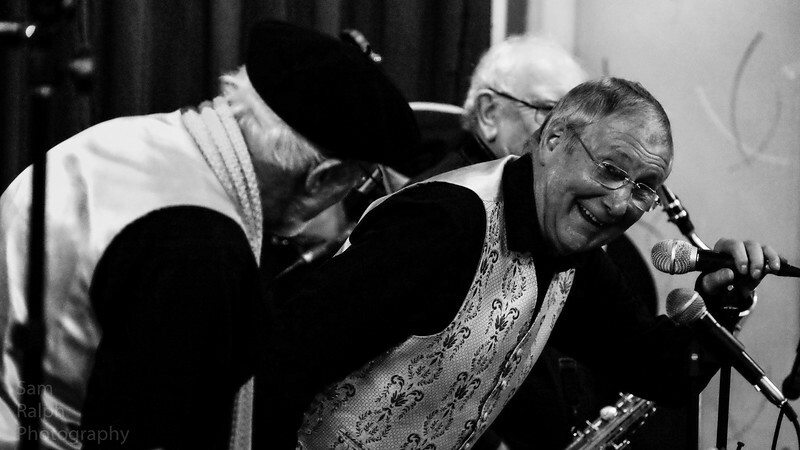 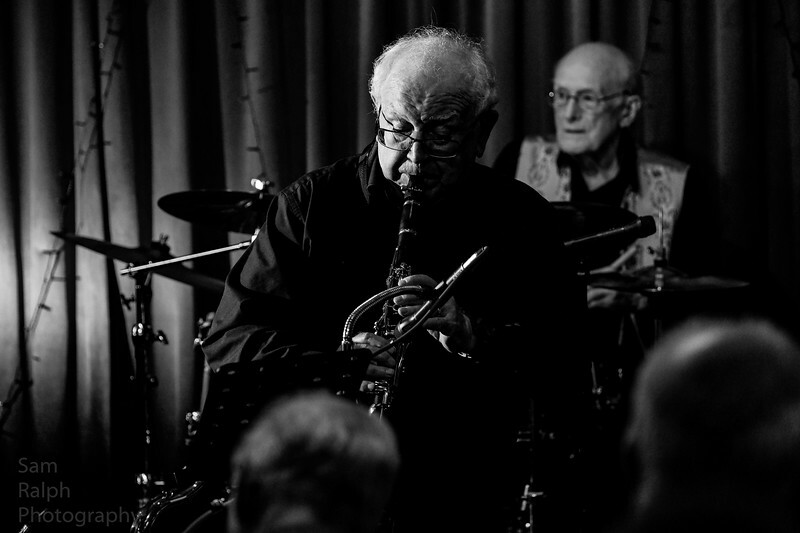 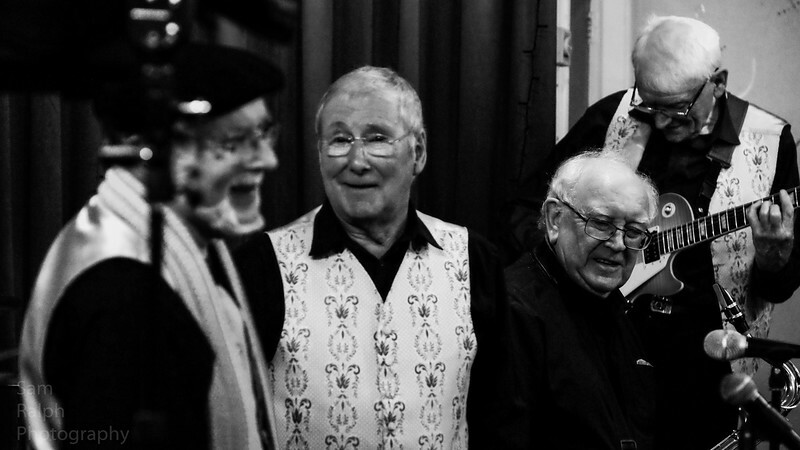 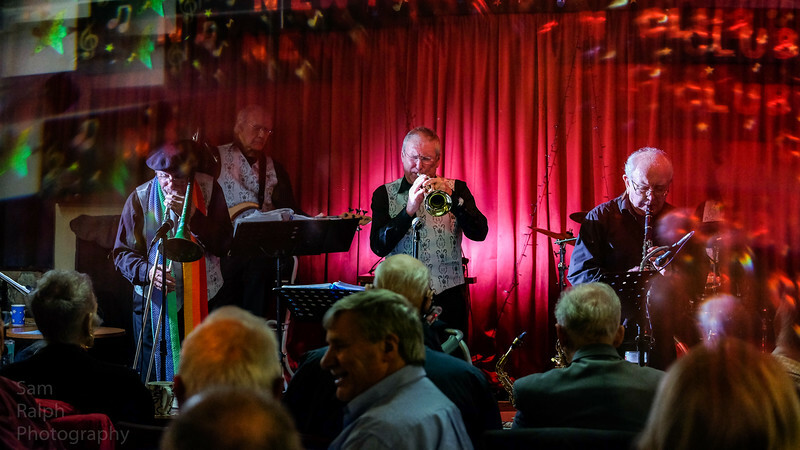 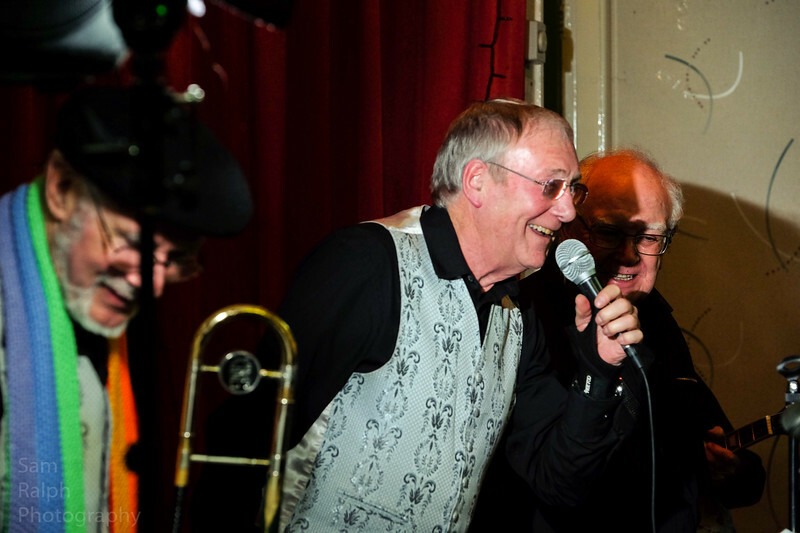 The Tame Valley Stompers kicked off the new year at Rochdale Jazz Club with a storming performance of many classics giving the members a wonderful night to remember. 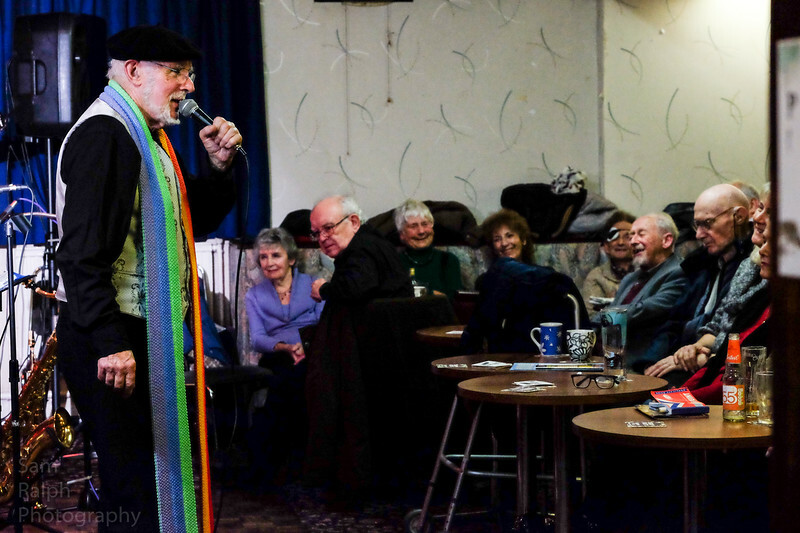 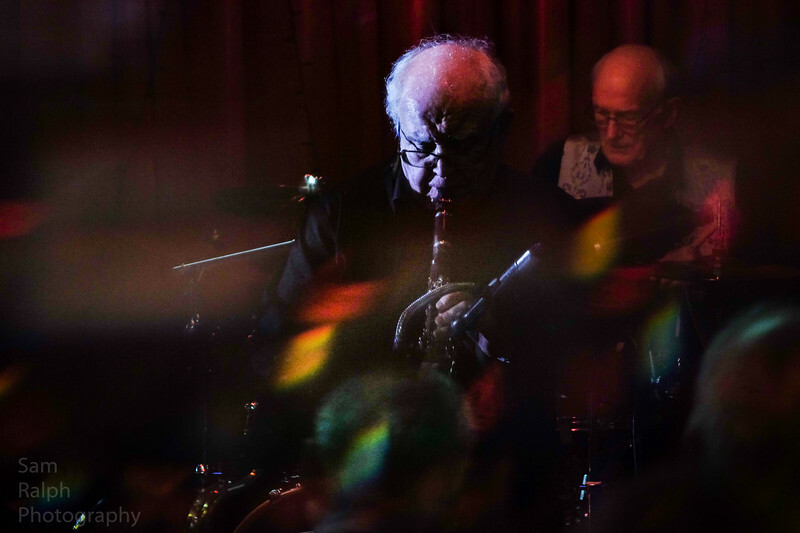 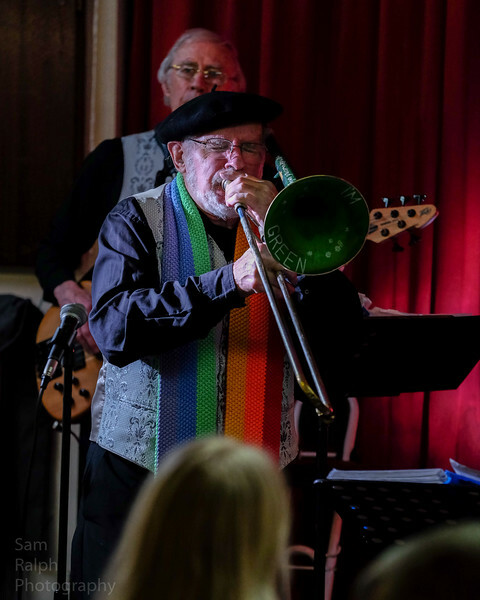 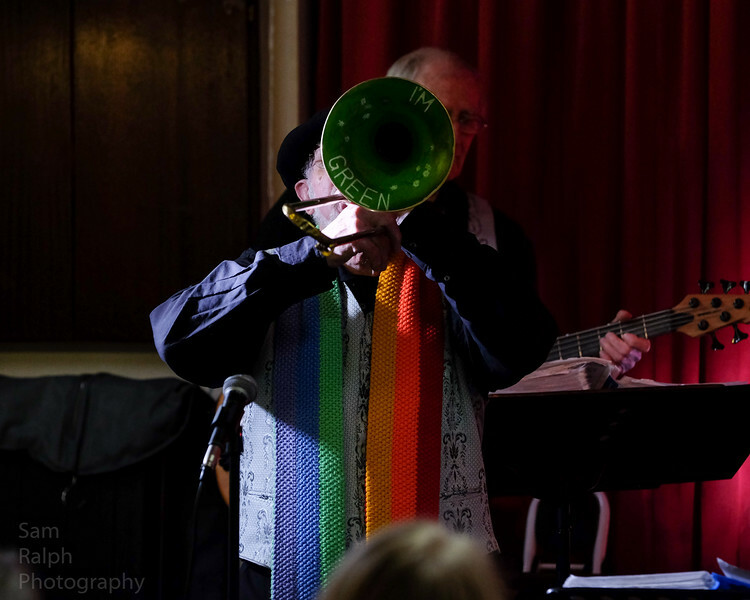 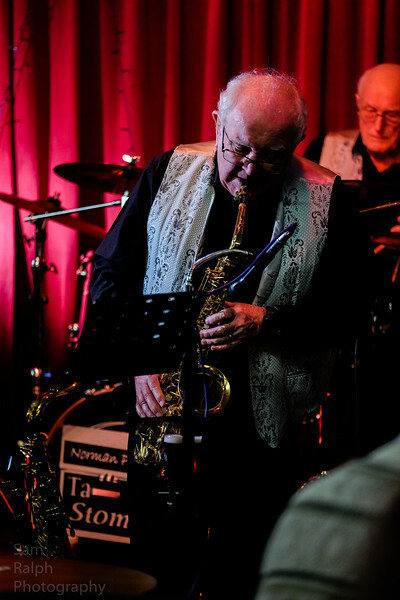 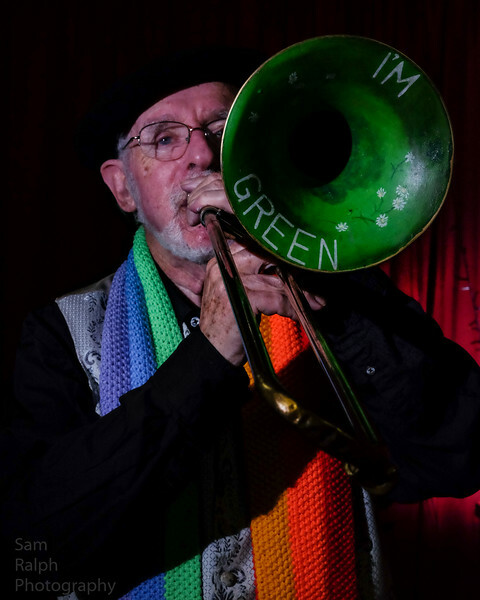 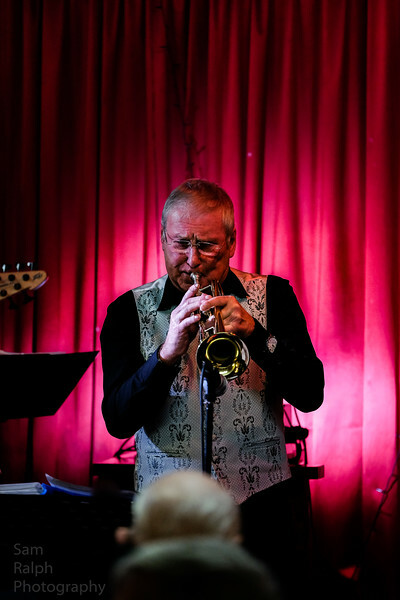 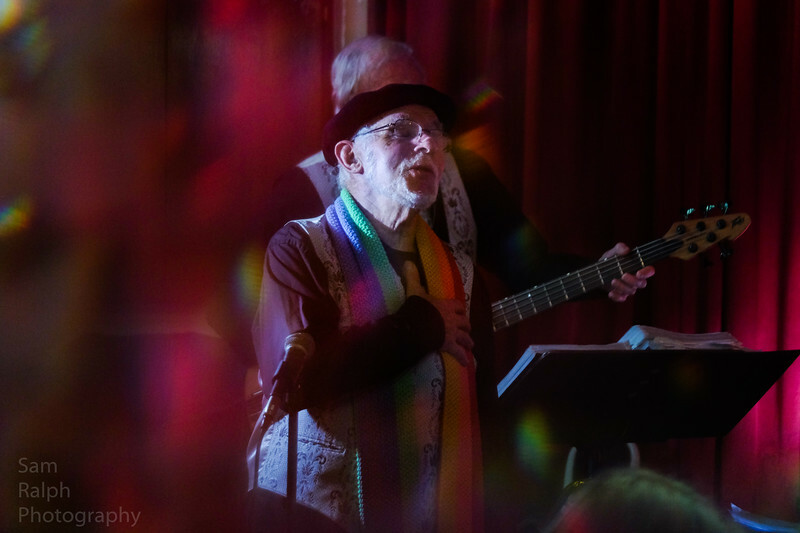 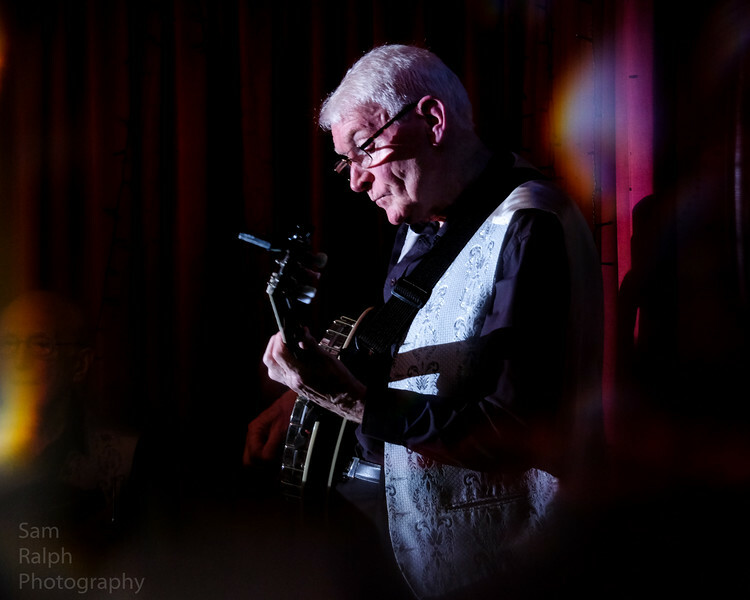 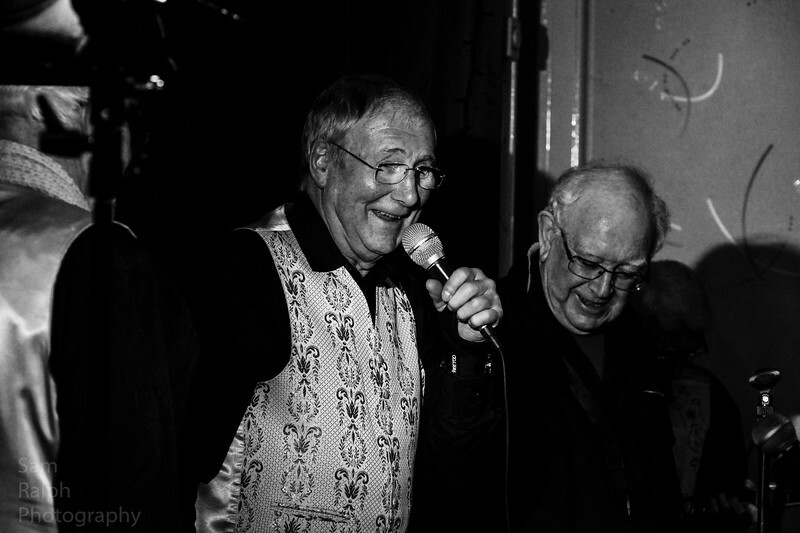 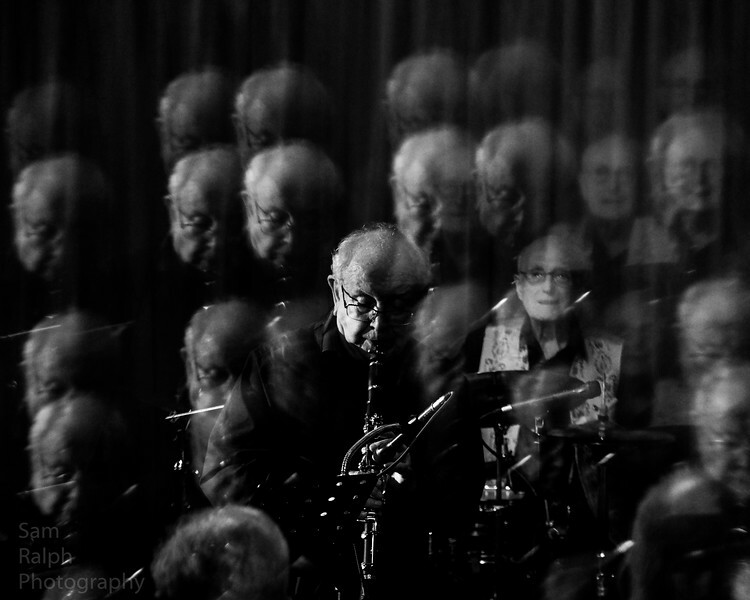 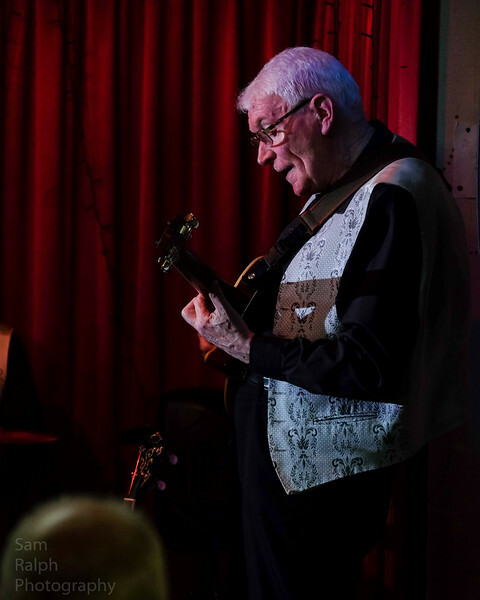 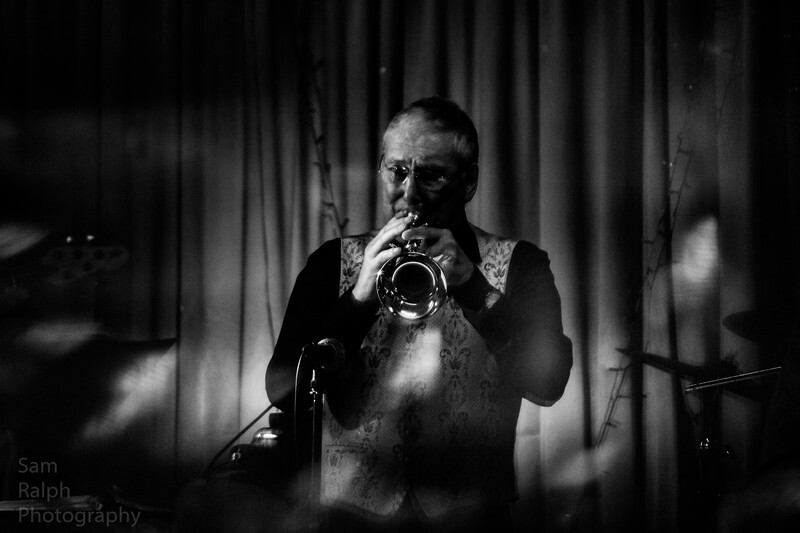 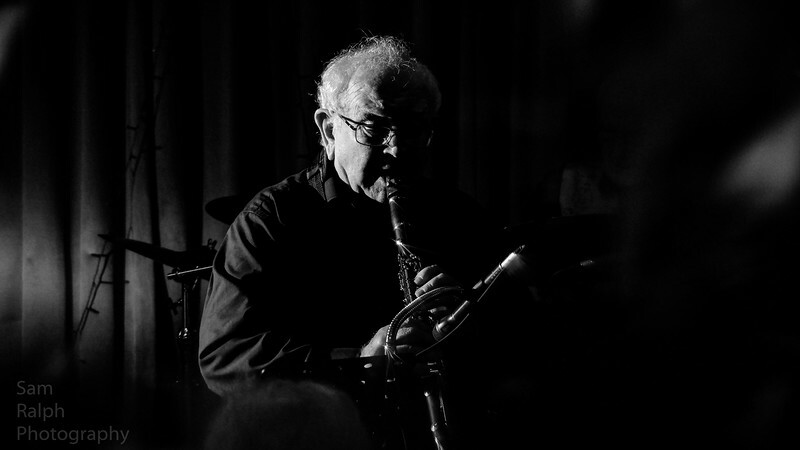 A set of photos from Jan 2019 at Rochdale Jazz club with The Tame Valley Stompers. 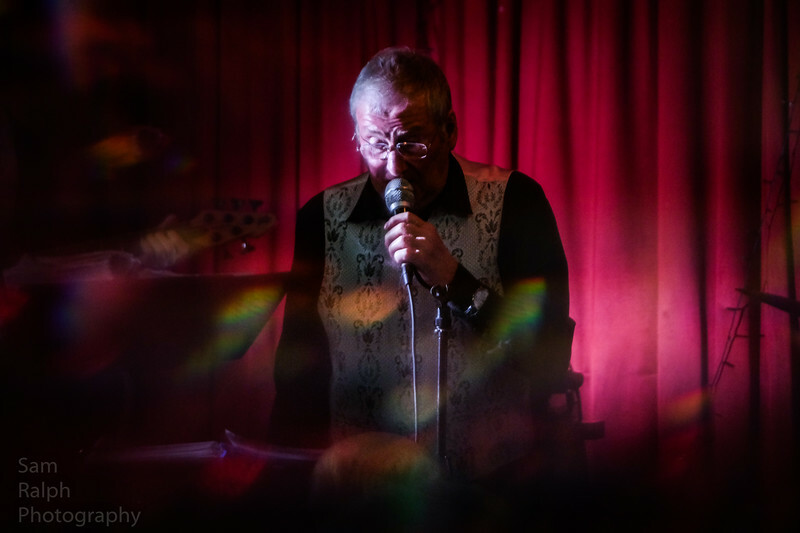 © Copyright 2019 · Sam Ralph Photography· All Rights Reserved.